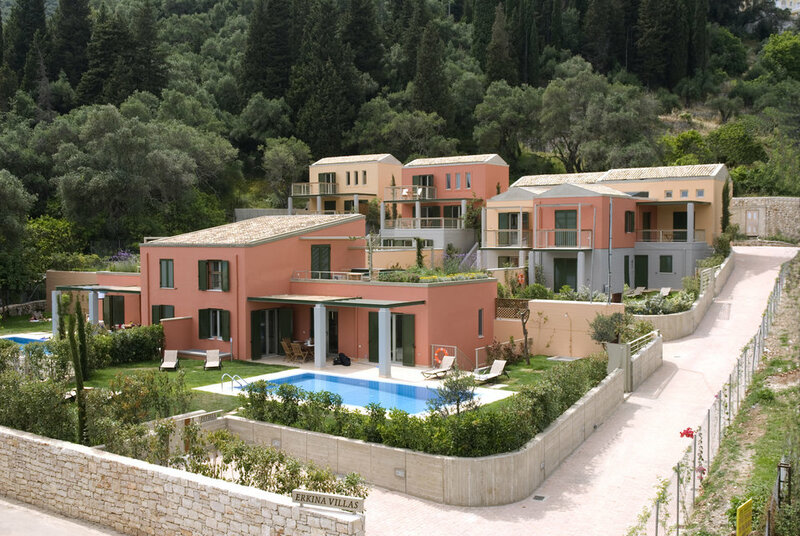 Six newly-built luxury houses are set in the privacy of a secluded estate shaded by olive, orange and pine trees. 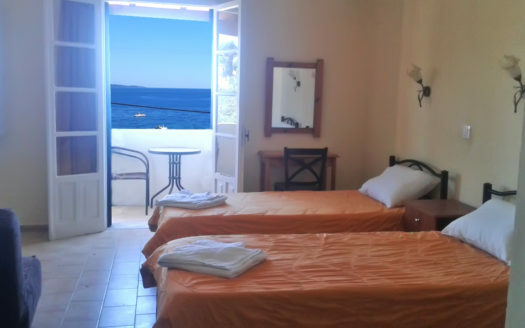 Close to both Kalami’s stunning beach and all of the village’s amenities, the Erkina Villas are ideally located. 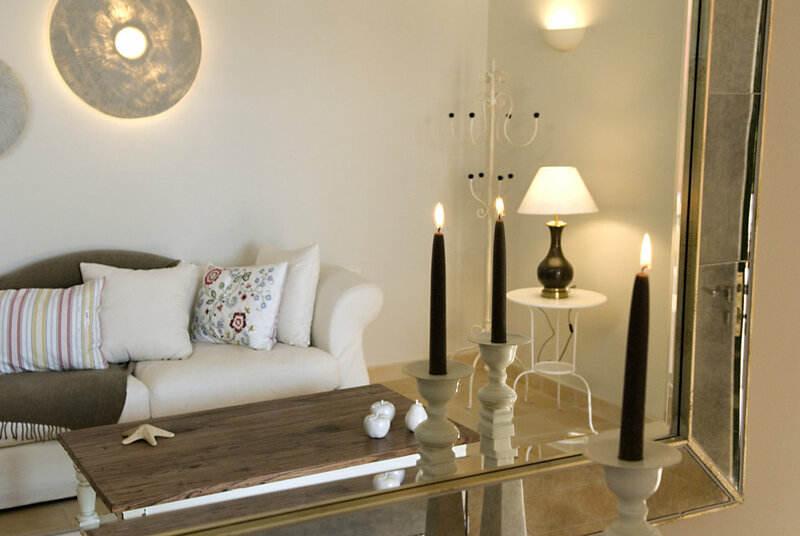 Each stylish villa has been created with the ultimate in relaxation and indulgence in mind. 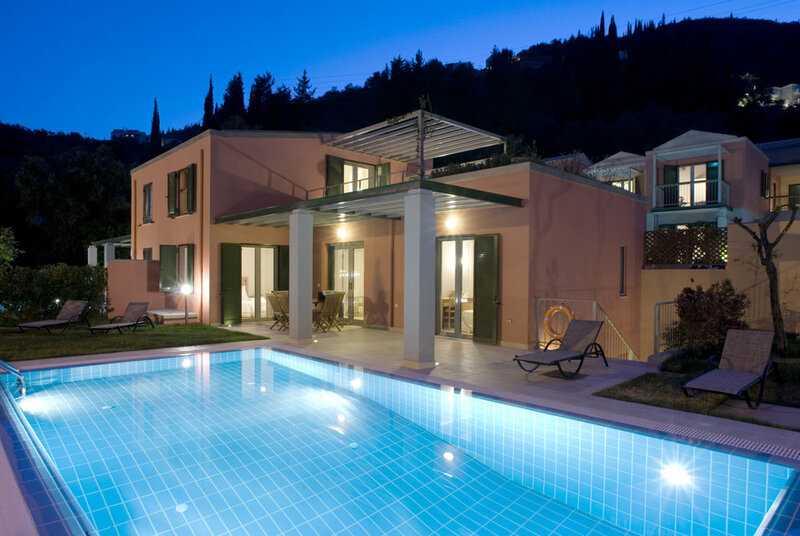 A private pool, tranquil garden space and terraces all combine to make each property an intimate getaway. 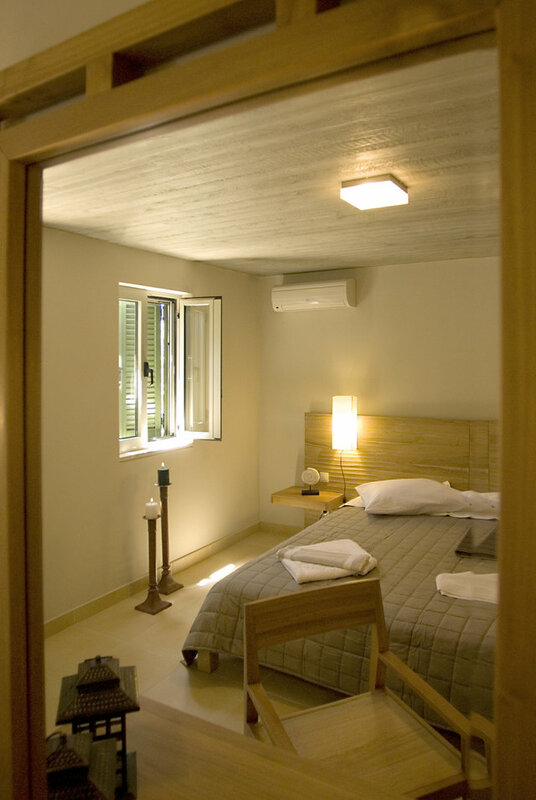 Inside, the houses have been finished to an exceptional standard, each having a fully equipped modern kitchen, granite-tiled en suite bathrooms and all the comforts you could possibly desire such as A/C, SAT TV, a telephone in each bedroom, internet access, dishwasher, washing machine and mosquito shutters on each window. 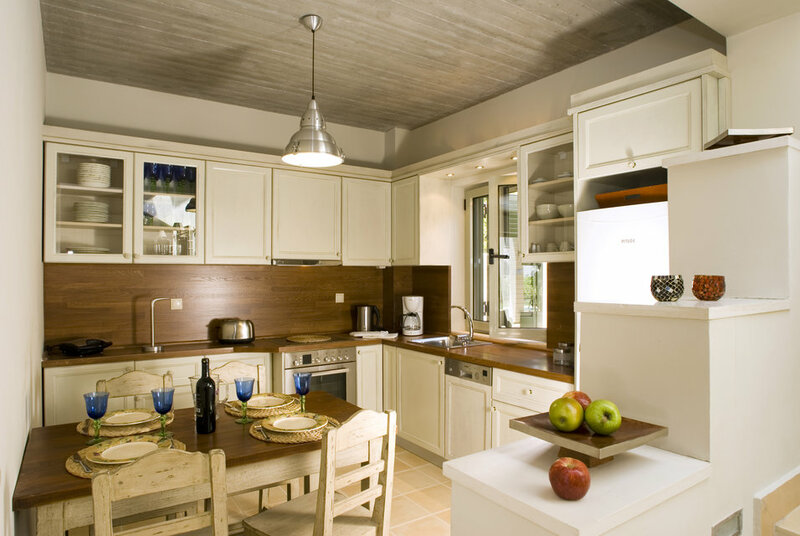 Neutral, minimalist design is complemented by comfort making the Erkina Villas the perfect choice for your holiday. 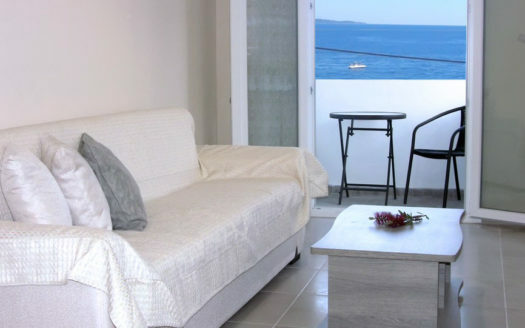 A stunning semi-detached house set over three storeys which matches its spacious interior with quiet outside sitting areas for the perfect, relaxing holiday. 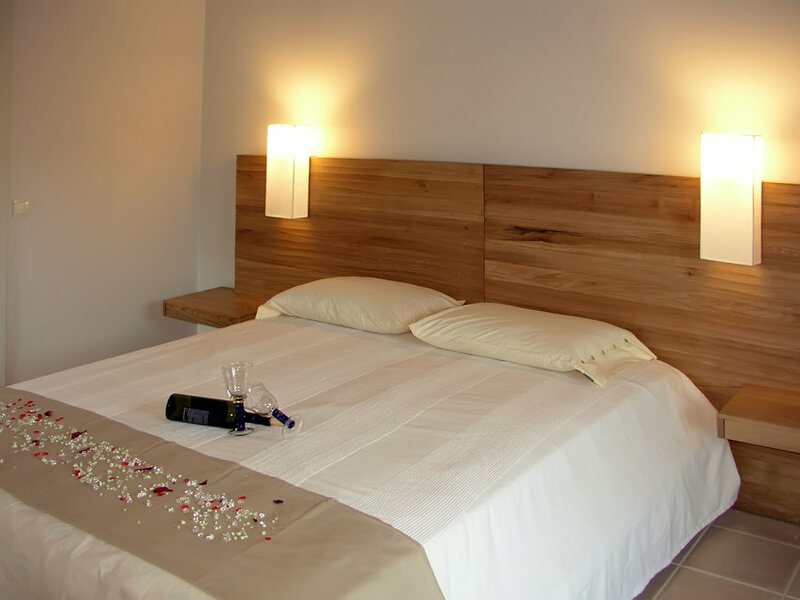 The villa can accommodate up to 8 people in both comfort and privacy, making it an ideal getaway for a large family or group of friends. 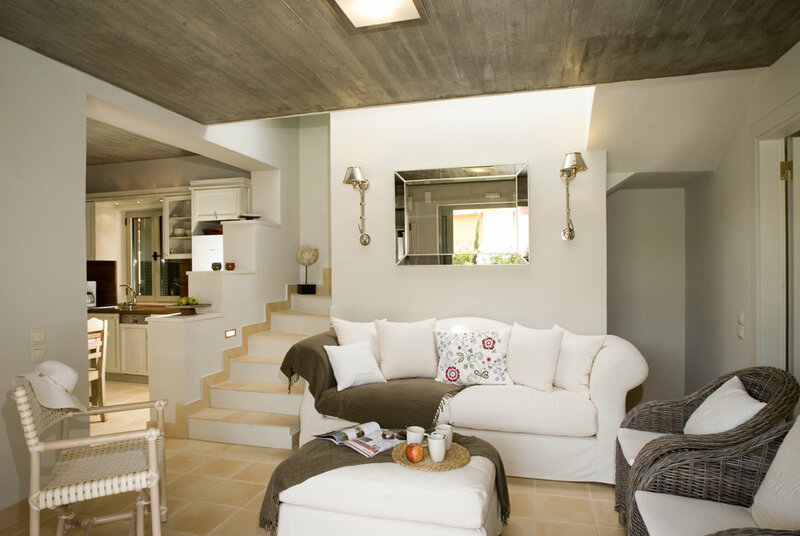 Everything needed for relaxation and entertainment can be found on the main floor, with a bright, welcoming living area, fully equipped fitted kitchen, dining area and access to the villa’s private swimming pool and quiet gardens. 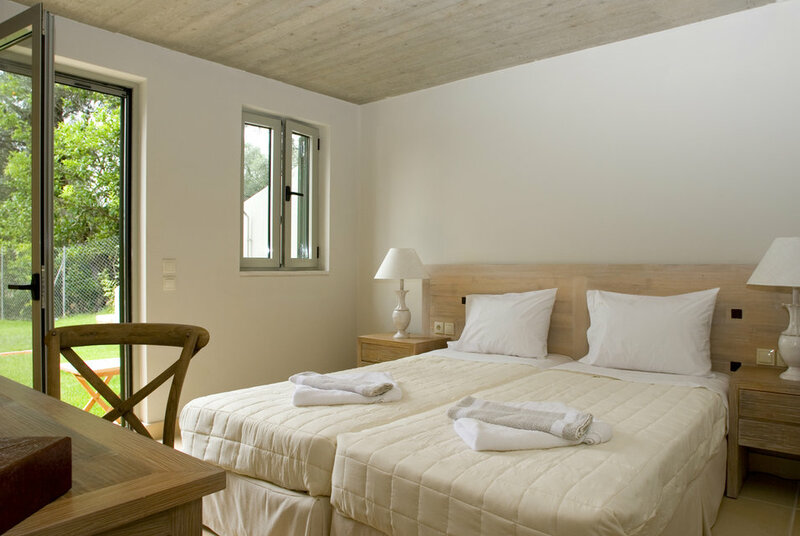 Two stylishly decorated bedrooms with en suite bathrooms complete this level. 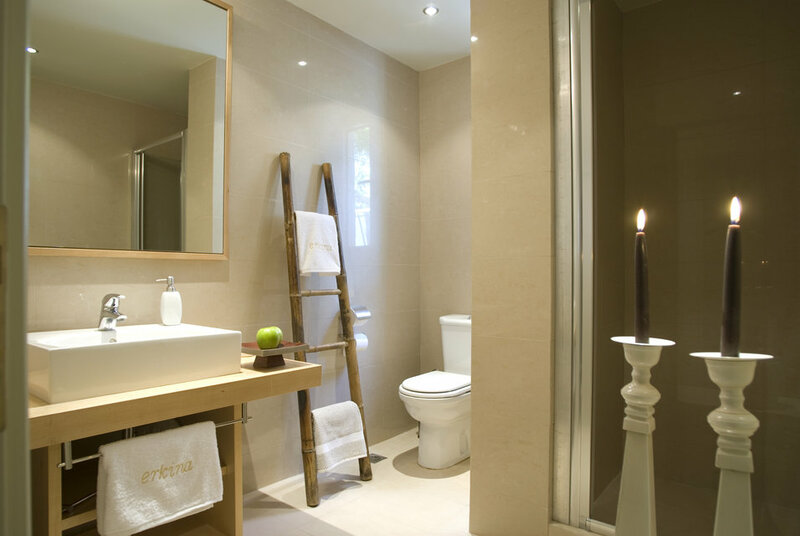 An internal staircase leads down to the ground floor, which boasts a bedroom with en suite bathroom and separate kitchenette, as well as a storeroom. 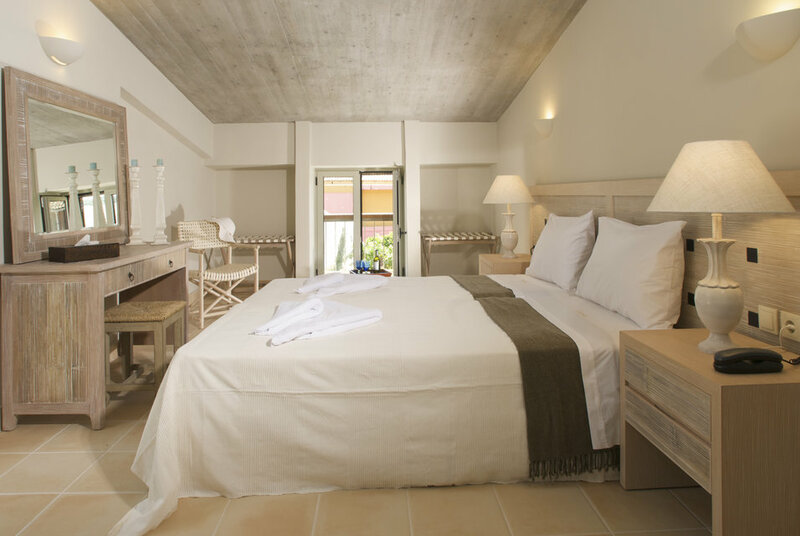 The villa’s final elegant bedroom is privately located on the upper floor, with an en suite bathroom and large terrace. 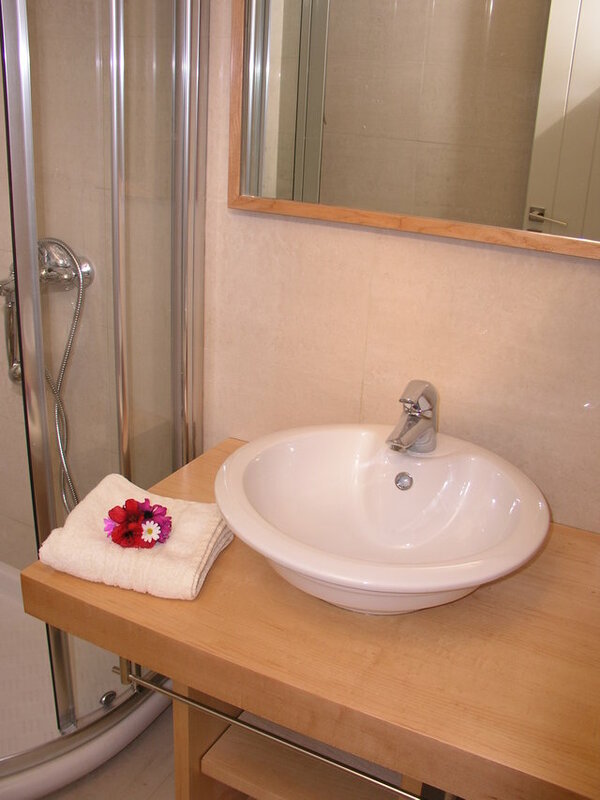 Two stylishly decorated bedrooms with en suite bathrooms complete this level. 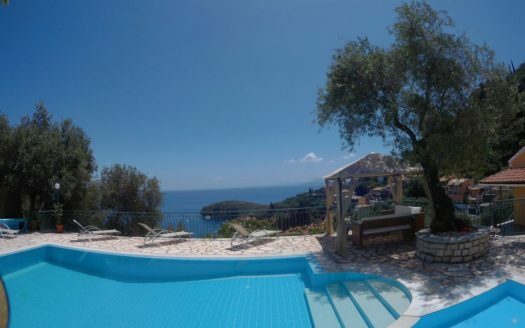 All open to the villa’s private swimming pool and quiet gardens.